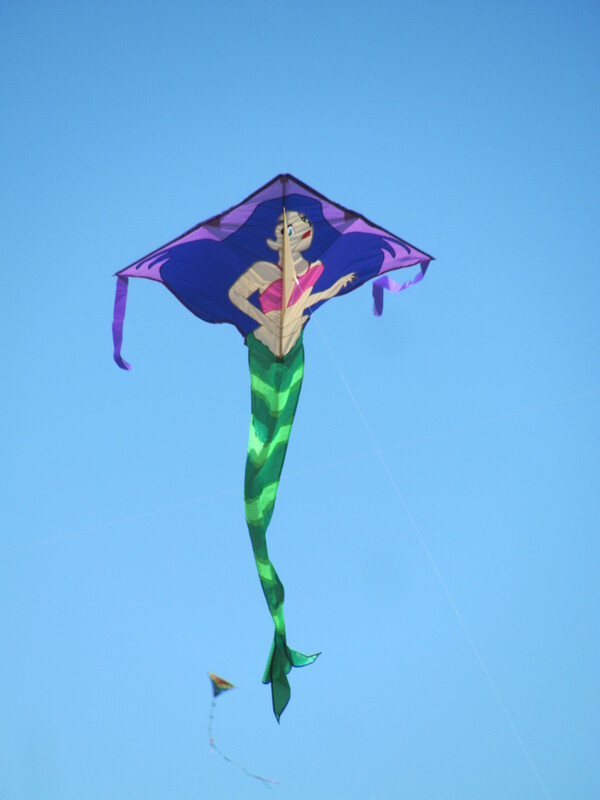 ← Let’s Go Fly a Kite! Aside from that — trashcan in, DvR cleaned out. The Walking Dead WAS dark last night, wasn’t it? Almost done with Season 6 of Supernatural. I made my first “fan tweet” to Misha Collins today. He’s lovely. Got it tied down official that I had a story accepted for the Hero’s Lament anthology, and signed that contract on the new Tysche story. Plus another rejection with a nice personal comment on it, so I feel the week is starting off well. And don’t forget, if I scheduled it right, I will be guest-blogging on the Mocha Memoirs blog tomorrow, and every 5th for at least 6 months. So, I definitely owe you a poem tonight. Today I wrote/revised ― a new poem, made sure a couple of old pieces were submission worthy. This entry was posted in General comments, Writing Samples and tagged Adrienne Rose, guest blogging, Here's the Clean, mermaids, Misha Collins, Mocha Memoirs, poem, poetry, procrastinating, Rie Sheridan Rose, Supernatural, The Walking Dead, writing. Bookmark the permalink.